Home Amazon Fire Smartphone Top 5: Things to consider before you buy Amazon Fire Phone. 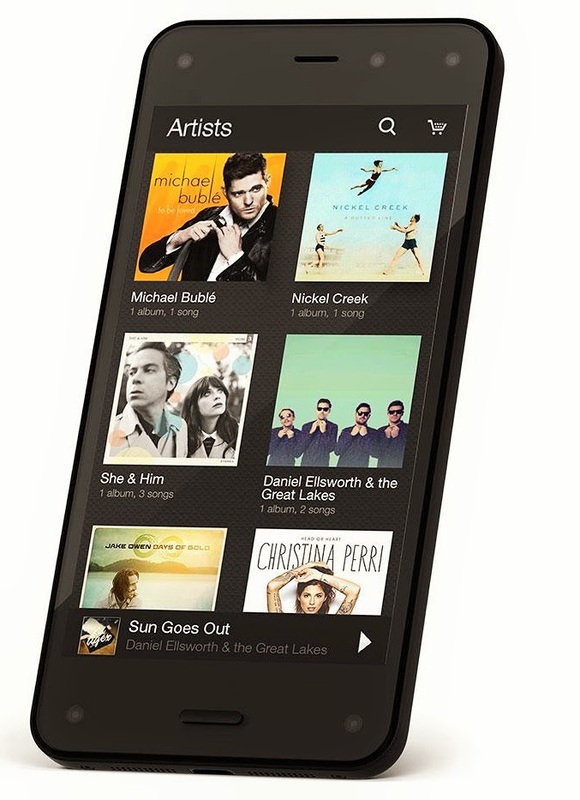 Top 5: Things to consider before you buy Amazon Fire Phone. Amazon launched its fire Phone in quite a big way but if you are very impressed with the presentation and have made up your mind to buy it just have a pause and read this article. Its called Fire OS. Its a fully custom version Android OS. You will not even feel its Android. The OS concept is very similar to Nokia X series. Amazon is just taking the OS from Kindle tablets to its smartphones. But this move can actually work against it. Biggest bummer, you will not have access to Google play store and its hundreds of thousands of Apps. Instead you will have access to Amazon's own store. The problem is it only has the 15/20 top free Android apps and just 9/20 top paid Android apps. All Google services are disabled on this ecosystem like maps, play store, cloud, Music, Gmail, Chrome etc instead you will get all Amazon services like Silk browser, Amazon app store, Cloud player, cloud drive and Amazon generic email client. Its not bad at all but devices like Galaxy S5 and LG G3 are available at the same price and there is very tough completion in that space. 1 year full subscription of Amazon Prime worth $99, 3D Immersive view, better camera, sleek design, bright display. So if you are happy with your kindle fire and want your smartphone to be in the same ecosystem then you might be happy with the Amazon Fire however if you would want more from your smartphone in terms of capabilities and services than your Kindle tablet then you will be disappointed. In the end it will all boil down to what your needs are from your smartphone and which eco system you belong to today. If you belong to iOS or Android then you will keep feeling that even after paying a premium price you are still not getting the satisfaction as you would have expected.